Fleas need chitin - lufenuron "dissolves" it! My name is Sarah Vaughter. I write articles for owndoc.com. Novartis used to market an anti-flea product for dogs and cats that was absolutely perfect. It was called Program VET and its unique advantage was that it was completely non-toxic to the animal. Lufenuron is used as an anthelmintic (anti-parasitic worms), antifungal and flea remedy for pets. Not so long ago, Novartis' patent on Lufenuron expired and the substance entered the "public domain" which was good because Novartis decided to stop selling it, since they charged a very high price and generic Lufenuron was much cheaper. Vaughter Wellness is the world's only vendor of guaranteed pure Lufenuron, tested pharmacologically pure by Exova Inc. according to EU veterinarian pharmaceutical standards, which are identical to human standards in the EU. Our 99.9% pure Lufenuron is sold for pet use only. Unethical companies sell Chinese pesticide-grade Lufenuron under names like "Candida Cell Wall Suppressor" or "Candida Cleanser". Lufenuron has no known side effects and is totally safe for mammals. Novartis' patent has expired and the substance is available as a generic flea treatment. We are the only supplier with extremely pure Lufenuron, tested by Exova Inc. to conform to the EU rules for veterinarian medicine, which are identical to those of human medicines. Read the test results of our Lufenuron. 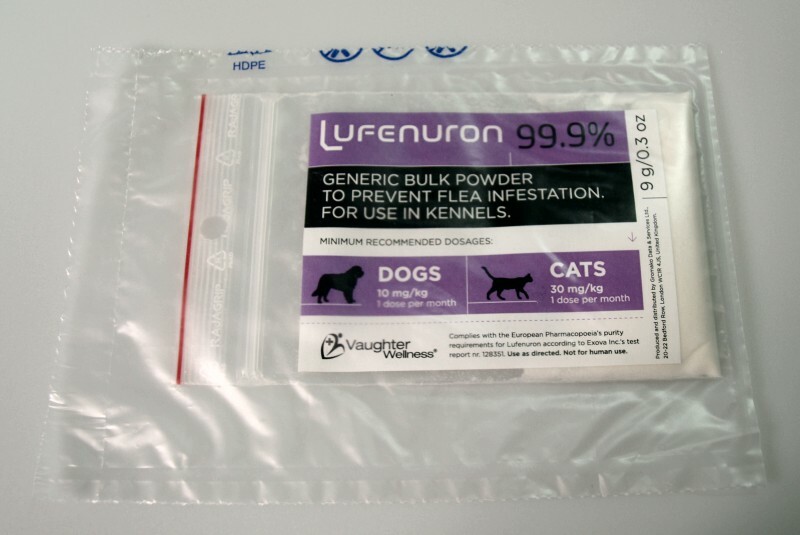 Our Lufenuron conforms with the EU purity requirements for Lufenuron as a veterinary medicine. 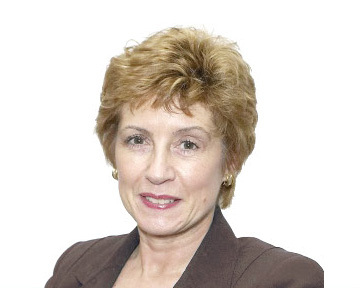 EU requirements for veterinary medicines are identical to those of human medicines. SHIPPED FROM the czech republic the next BUSINESS day by airmail.